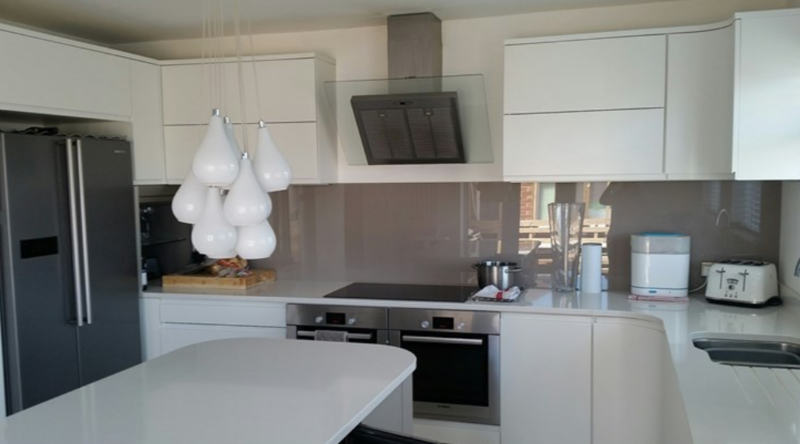 BN2 Lofts and Extensions provide a free consultation visit on any home extension or ……..
Our highly skilled team has over 23 years’ experience in supply & fitting Kitchens across Brighton…. 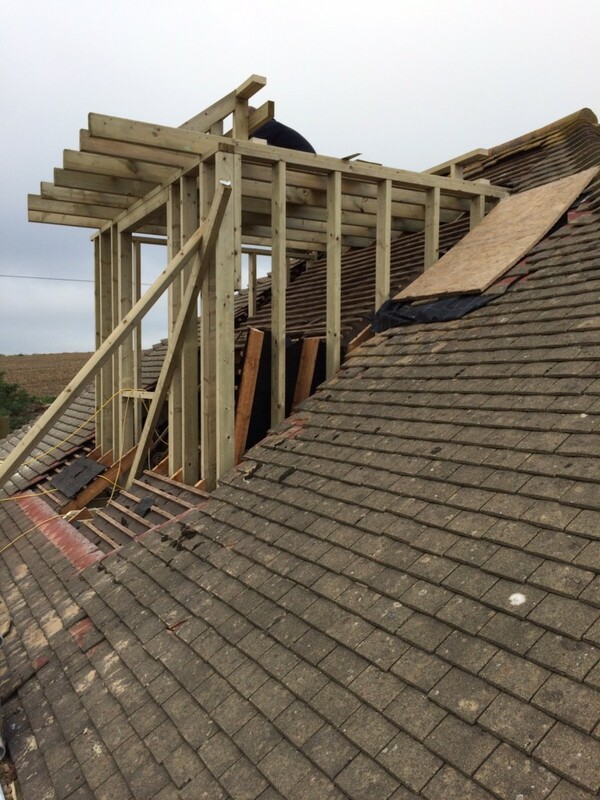 From a Small Roof Repair to a complete New Roof or Re-Roof give us a call today …..
BN2 Lofts and Extensions is focused on providing high quality service, customer satisfaction and offering the best advise for home extensions and loft conversions. 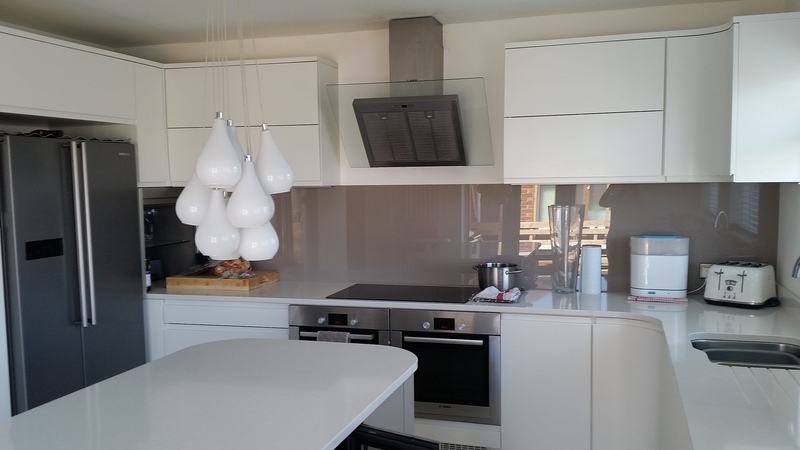 We have over 22 years experience in the industry with all our projects being completed in time and within budget. 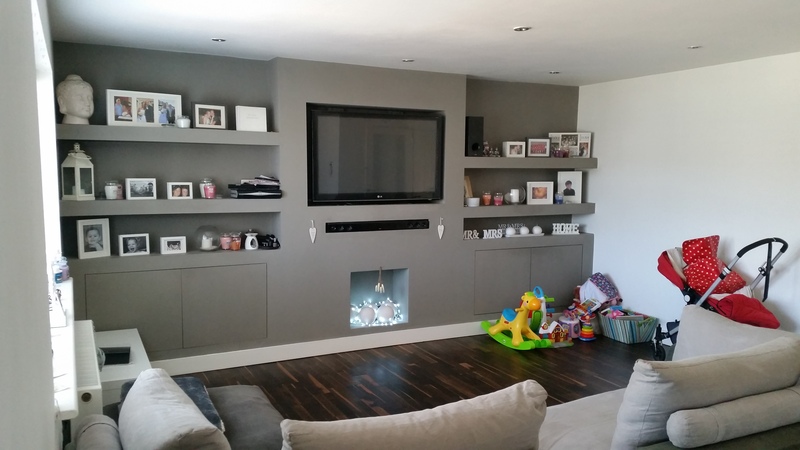 Our professional expertise will offer you the best advise and the process will be seamless from start to finish. 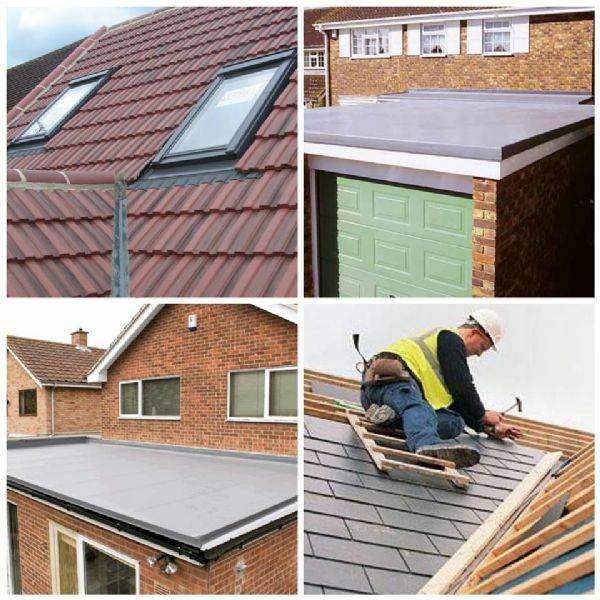 Whatever your needs BN2 Lofts and Extensions will deliver a professional, reliable and cost effective service. 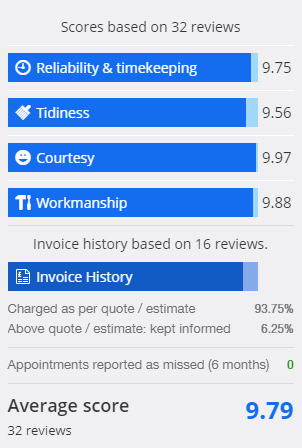 We are a member of checkatrade and have full liability insurance. 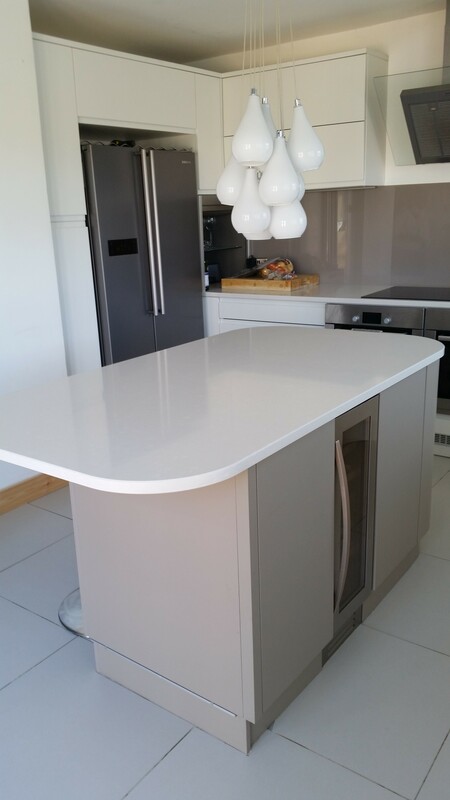 We will do everything we can to meet your expectations and turn your dreams into reality. 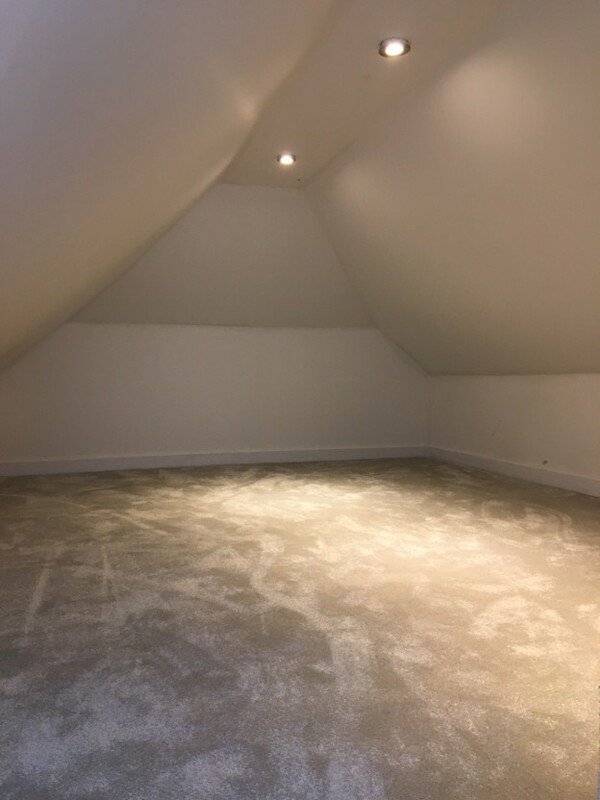 We’re sure you’ll be happy working with BN2 Lofts and Extensions, take a look around our website and if you have any comments or questions, please feel free to contact us. 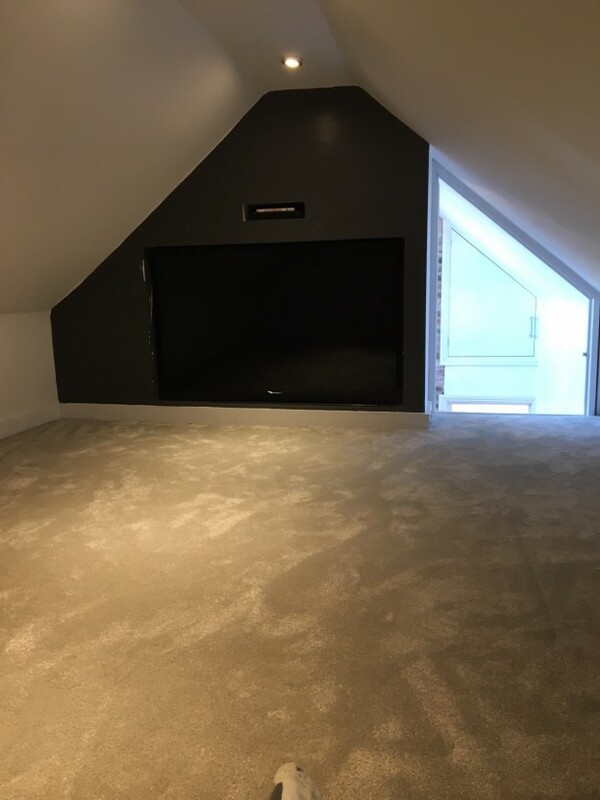 Loft conversion and house renovation.